Economic Development Jobs » Can a Recruitment Agency Help You Hire the Best Sales People? To a very large extent, sales people are the public face of your company. They also perform the most important function, which is to actually help potential customers and clients to make up their minds about your services and products. And yet, the exact combination of factors that go into making a successful salesperson can be very difficult to find. Hiring the wrong person can be almost worse. It can also be expensive, costing companies anywhere from six to ten times the salary of the person to be replaced. Sales jobs are dogged by high employee turnover, and about one third or 32% of all salespeople have been with their present jobs for less than one year. Most companies lack the experience and resources on how to hire great sales people. That’s at least partly because great sales people are hard to find. Of the millions of sales professionals currently working in North America, it is estimated that only about 10% will actually provide a ROI. Another 40% of them will miss quota, and over one in five or 22% are believed to be untrainable. So what makes a great sales person? Recruitment experts look for skills, knowledge, aptitude, and experience. 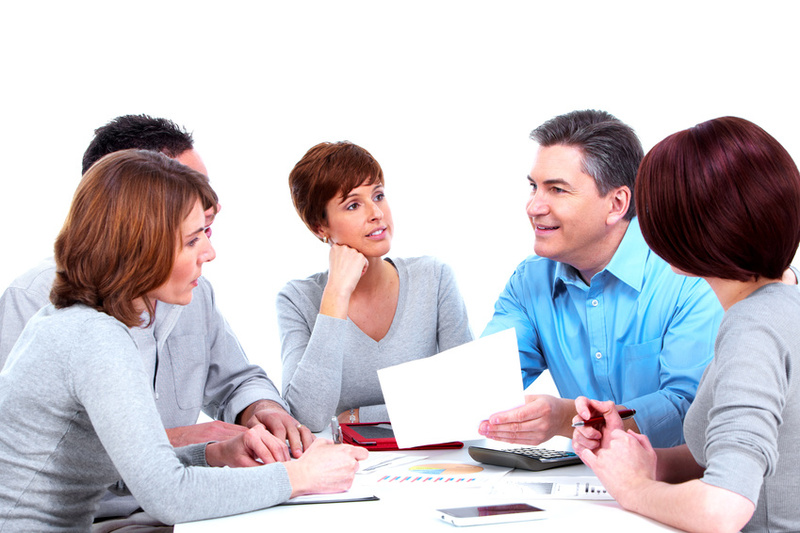 To a large extent, good sales representatives can be trained and mentored by company employees. This means that experience is not the most important criterion in choosing how to hire sales people. Sales is essentially a social undertaking, and requires outstanding communication skills in written and verbal contexts. Sales representatives need to be able to use your contact management software, prepare high-level presentations, and incorporate social media into their selling strategies. A smile and a handshake can make an excellent first impression. Other intangible social skills like charisma, adaptability, confidence and enthusiasm can go a long way. Confidence is impossible to define but easy to see. It is the basis for selling ability, and can be based on a through understanding of the product and the competition. These are seen as two of the most important qualities for a sales person. A good salesperson won’t take no for an answer, but will consistently follow up on leads. Having a plan makes success more likely. A long term strategy with a consistent pipeline helps to maintain sales. A recruitment agency can use its networks and resources to help match the best candidates to the job. Staff at the agency can manage the entire hiring process for your company, and they can also offer post-hire services like sales management and training. Hiring a recruitment agency increases your chances of finding the best sales force out there.